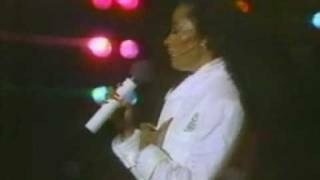 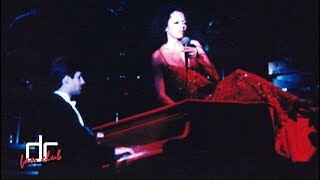 Diana Ross @ Central Park 1983, Day One - Endless Love. 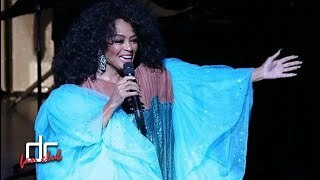 Ain't no mountain high enough, a beautiful song by Diana Ross. 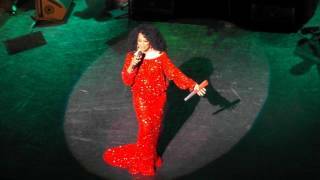 The Endless Memories Tour - 04-26-2017. 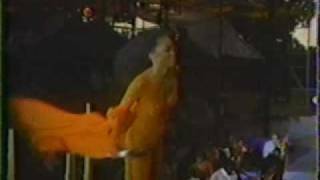 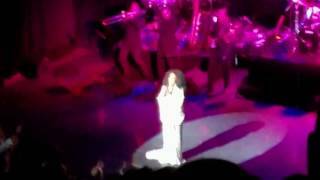 Diana Ross & The Supremes- Love Child- Rockefeller Plaza- New York- 2000. 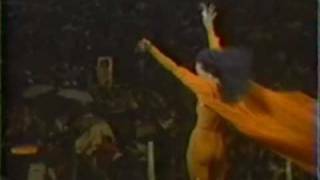 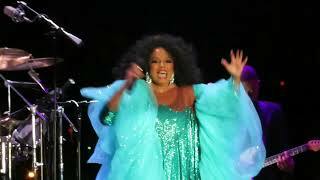 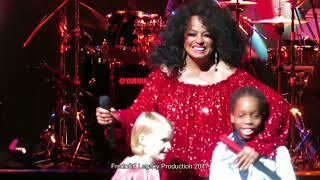 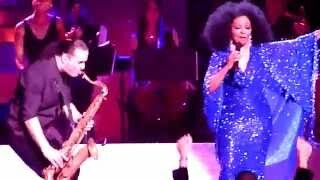 What A Wonderful World- Diana Ross- Live In New York- 1992.